It’s not the rampant cheaters, terrible in-client matchmaking or the abysmal tick rate. It’s the fact that some of the biggest companies in the world aren’t interested in sponsoring your favorite teams. I bet that doesn’t sound like a huge deal to you. But behind the scenes, it’s an issue that’s rocking the CS world, and it’s already caused one of the biggest teams in the space to pack their bags and move on. 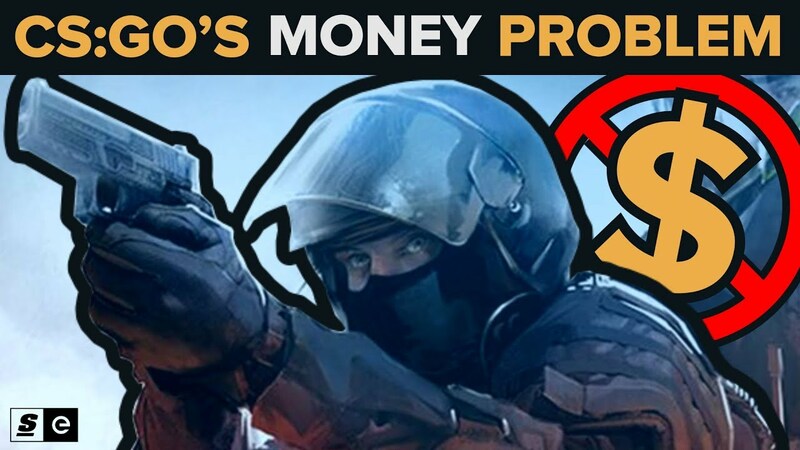 And if Counter-Strike doesn’t change soon, that problem could stunt the game’s growth at a crucial time.